Looking to find out if you are in love with someone? If you are, this love test calculator app is exactly what you are looking for. 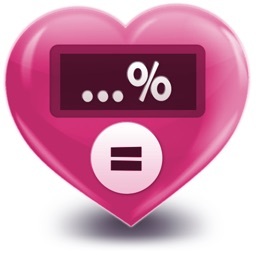 Answer ten questions and our unique algorithm with calculate the love compatibility as an percentage. There's a total of 3 different love test quizzes to try out. Do you really love him/her? Find it out with our Love Test today and share the love calculator results with friends or friends. What are you waiting for? Give our Love Test Calculator a try! 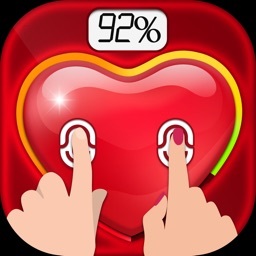 Install the Love Tester today and start using our calculator to check who your best love match is. Please note this app has been developed only for fun purpose's and has no intention to hurt the user feelings. No information is retained or stored by the software. 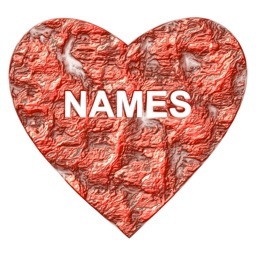 The application uses numerical algorithm to determine love match based and should be used only for fun.